A music mashup combines two or more original songs. EXAMPLE: "Forever Country" is a mashup of three songs performed by a gathering of 30 country music artists. The three songs are: John Denver's "Take Me Home, Country Roads," Willie Nelson's "On the Road Again," and Dolly Parton's "I Will Always Love You." The accompanying music video is also a mashup: Performers were shot separately and the video was blended together. Historically, music mashups were referred to as "medleys." A web mashup takes information from one or more sources and presents it in a new way or with a unique layout. EXAMPLE: HealthMap is a website mashup that brings together disparate data sources, including online news aggregators, eyewitness reports, expert-curated discussions and validated official reports. Through an automated process, updating 24/7/365, the system monitors, organizes, integrates, filters, visualizes and disseminates online information about emerging diseases in nine languages, facilitating early detection of global public health threats. Mashup Art is where an artist fuses a found object with another to create something new. 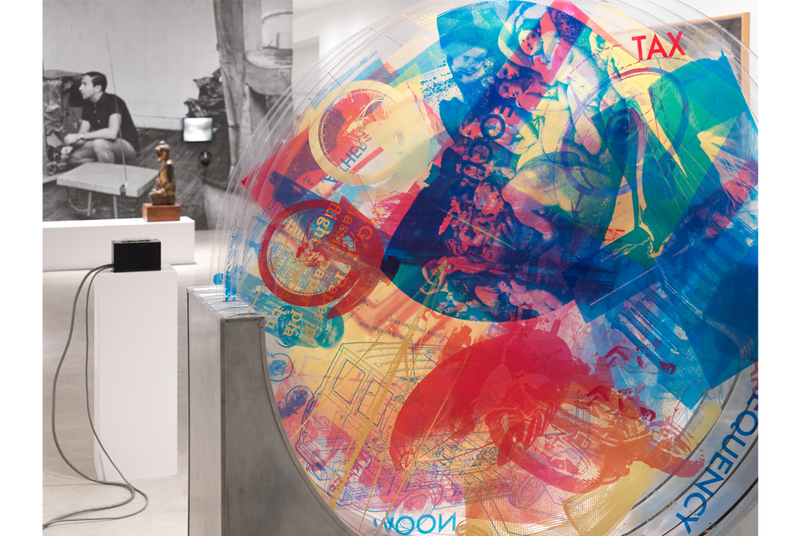 EXAMPLE: An example is much of the work of Robert Rauschenberg, an American graphic artist known for his "Combines" of the 1950s, in which non-traditional materials and objects were mashed up. A mash-up novel is a work of fiction which combines a pre-existing literature text, often a classic work of fiction, with another genre, such as horror genre into a single narrative. While most works in mash-up genre rely on fictional texts as their basis, other works may superimpose the same sort of contrasting genre upon historical figures and events, or even combine two or more original works. The assignment was to re-present a piece of literature. I took two poems (by Langston Hughes and David Levithan) and part of a speech by Lawrence Krauss and mixed them up, made them into one poem, set it to music, and added background images from the Hubble Space Telescope. Sa Ding Ding singing Ha Ha Li Li live. See also ​Video.